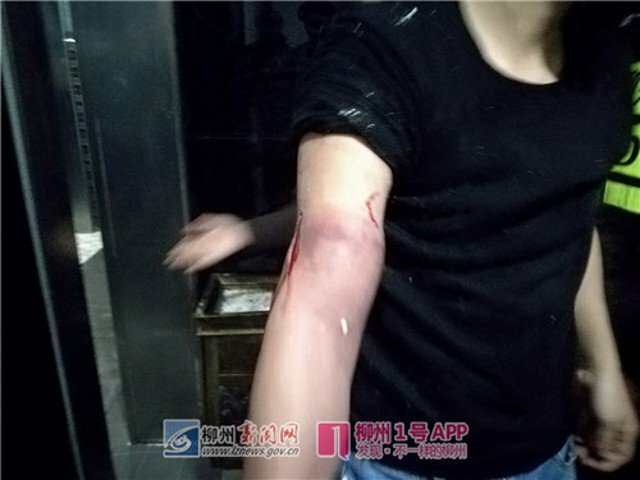 A man in Liuzhou, China’s Guanxi Autonomous Region, recently made national news headlines after getting his arm stuck in a squat toilet while trying to retrieve his iPhone 8. The man, surnamed Tang, had been drinking with some friends at a local hotel’s cafe, last weekend. At one point he had to go to the bathroom and apparently decided that checking his phone while relieving himself in a squat toilet was a good idea. It never is, particularly if you’ve bee drinking. As you’ve probably already anticipated, Tang fumbled, and dropped his new iPhone 8 in the toilet. 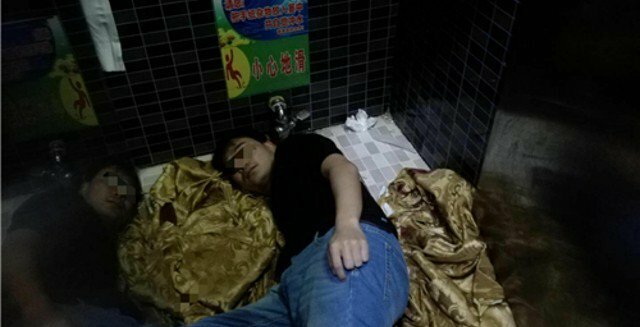 Tang had paid around 8,000 yuan ($1,300) for that fancy handheld, and he wasn’t going to let it all literally go down the drain. So as soon as the iPhone went into the squat toilet hole, he got down on all four and stuck his arm in after it. He couldn’t reach it, so he kept pushing his arm further in, all the way up to his shoulder. At that point, Tang realized two things – he wasn’t going to reach his phone, and his arm had become stuck in a public toilet. Too embarrassed to call for help, Tang spent a good 20 minutes trying to free himself, but his arm had swollen due to pressure, and he soon realized he wasn’t getting out of there without assistance. So he put his pride to the side and called for help. The janitor found him on the toilet floor and immediately called the local firefighters. According to Lznews, firefighters had to dismantle the squat toilet in order to free Tang, who only suffered some swelling in his right arm and some superficial scratches. So he got his arm back but, unfortunately, the same cannot be said about his iPhone 8.